Finding the Best Knee Brace for Jiu Jitsu is easier than you think. Here’s a rundown of our favorites, including our top pick – the Shock Doctor Compression Knit Knee Sleeve. Jiu-Jitsu is a martial art that requires a lot of tossing and turning, a lot of rolling and moving on the mat. 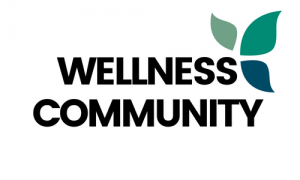 We’re talking countless grapples and takedowns, lifting your opponent and similar actions, things that can really take a toll on your body, and especially your knees. Because this is a martial art of grappling, you will spend a lot of time on your knees, or straining them trying to position yourself properly. This, in turn, may result in various injuries, starting with small sprains, over full on dislocations to – in the worst case scenario – torn ligaments. That is why it is paramount you protect your knees with proper knee guards and braces. Luckily for you, we have already completed the search and created a list of top knee braces for jiu-jitsu, so if you’re having knee problems, be sure to check this article out. Know your needs: First up, when selecting a brace or a guard it is important you know what type of and level of protection you need. Depending on how active you are, and your overall condition of knees, you’ll need a different type of brace. So be sure to check with your physician the extent of your injury (if you’ve experienced one) and let them suggest the best option. Size matters: Secondly, check for size. This is a natural course of action, as braces that are too tight or too loose will not work for you. Braces that are too tight will impede on regular blood circulation, while braces that are too loose will not fit snugly and, therefore, not protect your knee properly. Find the best material: Lastly, check the material of the brace for allergenic reasons. Wearing a brace that you’re allergic to is rather inconvenient, isn’t it? Also, you may not like some materials, as they retain too much heat, or don’t heat up the knee enough. In this case, it is best you try on the brace before purchasing it. Here are the top Jui Jitsu knee braces based on quality and user experience. Ultra Flex Knee Compression Sleeve. 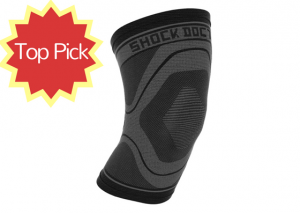 Our top pick is the Shock Doctor Compression Knit Knee Sleeve. Made by one of the best athletic support companies in the world. This sleeve features anatomical knit construction, contoured compression zones, and support for moderate pain relief and recovery. Shock Doctor’s Compression Knit is engineered to be highly breathable, supportive and comfortable without restricting range of motion, making it the best knee brace for Jiu-Jitsu. Available in x-small through x-large. Perfect knee brace and knee pad. Fast and free shipping is awesome. Compression without affecting range of motion. Made very well out of durable material. Thin enough to wear underneath pants. Our next brace comes from a well-established company – McDavid. As one of the top-regarded and sought after companies, McDavid has left a trail of satisfied customers over a long course of years. So, the bottom line is that you can place your complete trust in this knee guard, knowing that it comes from a powerhouse. The McDavid 402 Support is made with two things in mind – high-level protection and durability. In order to protect your knee from sprains and dislocations, the guard is made of latex-free neoprene with thermal and compression therapy effects. It is made with 5-needle stitches for increased durability and flatness of the seams for better and more comfortable fit, and for a significant increase in resistance against regular wear and tear. 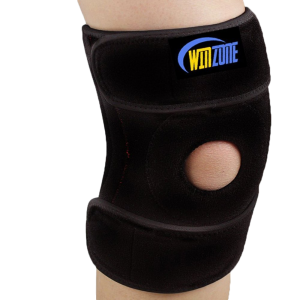 The knee guard has an open patella space to facilitate comfort and better movement of the knee. Wearing this guard will certainly leave your knee well protected, and will relieve problems such as arthritis, bursitis, and tendonitis. The brace offers excellent knee support and relief from pain. Very easily washed and overall cared for. 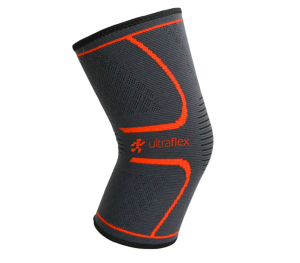 Next up is the Ultra Flex Knee Compression Sleeve. This beauty right here is one of the best products and one of the most positively reviewed on the market. The product’s slim fit, excellent construction and superb efficiency put it on good terms with many satisfied customers around the world. The guard is made with special anti-slip silicone for better positioning. Because it is so stretchy, this brace easily conforms to the shape of any knee and leg and provides a great, snug fit. This is of utmost importance, as in this way it protects the knee from sprains, dislocations and other damage that arises from bad positioning of the knee. Along with physical protection, the guard offers compression and thermal therapy that effectively relieves inflammations and swelling, and reduces pain and stiffness. The guard is excellent for people recovering from surgery, or for those who have suffered minor injuries and want to remove the possibility of the injury worsening. Great make, very soft and comfortable. Excellent job at preventing injury. Outstanding job at reducing pain and other problems. 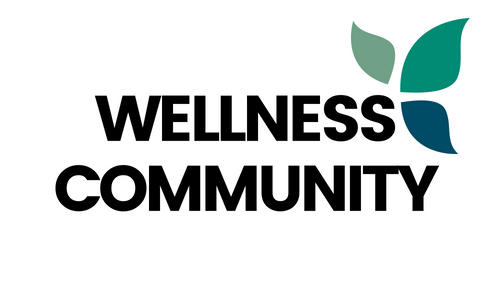 Perfect for people recovering from surgery, or for those doing sports on a regular basis. On to the next one. The Win Zone Knee Brace is one of the best on the market, and it’s not hard to tell why. 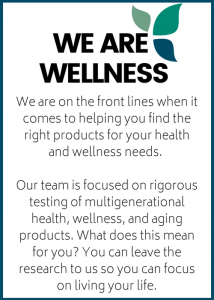 It offers great support and covers a wide variety of issues. It is also very sturdily made, so it will keep you protected for years to come. 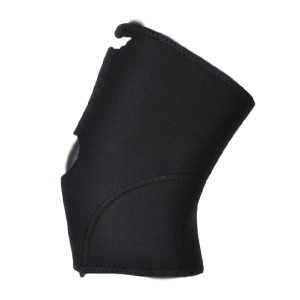 A neoprene made product, this brace is excellent at what it does, and that is protecting the knee from injury and minimalizing pain and other discomforts. The range of problems that this guard tackle is so comprehensive that it is very difficult to find a product that performs better. The brace is made super comfortable for to maximize support. Like the others reviewed before it, this brace does a superb job at warming up the knee, promoting blood flow, and relieving problems such as arthritis and stiffness. It is great for any type of activity, so be sure to check it out, if a need arises for you to need proper knee support. Offers good support, though not great. Excellent at tackling surgery recovery and problems such as pain and stiffness from meniscal tears and ligament injuries. Very warm, promotes blood flow excellently. And the last product is the EXODUS EX-701 Knee Brace. What can be said about it that hasn’t already been said for other products on this list? Excellent support, great durability, superb at easing pain and suppressing inflammations and swellings. The brace is made especially for athletic and active people. That is why it is made to provide both lateral and medial support for the knee. 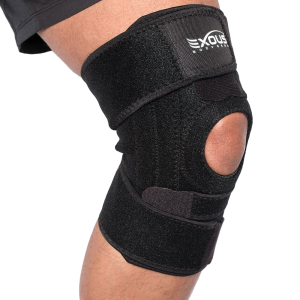 This knee brace is superb at keeping weak ligaments in place and preventing sprains and dislocations. The brace has been also made to relieve pain in the patella. It effectively presses down on the patellar tendons, keeping them in place and preventing inflammations and swellings. The brace is anti-slip, making it perfect for all sports and activities. It is also made to be gentle on the skin, and minimalize abrasion of the skin and lessen sweating. Excellent make, very gentle on the skin. Very comfortable fit; does not slip off easily. Helps in alleviating pain, inflammation and swelling. Very snug fit does a great job of keeping weak ligament in place.